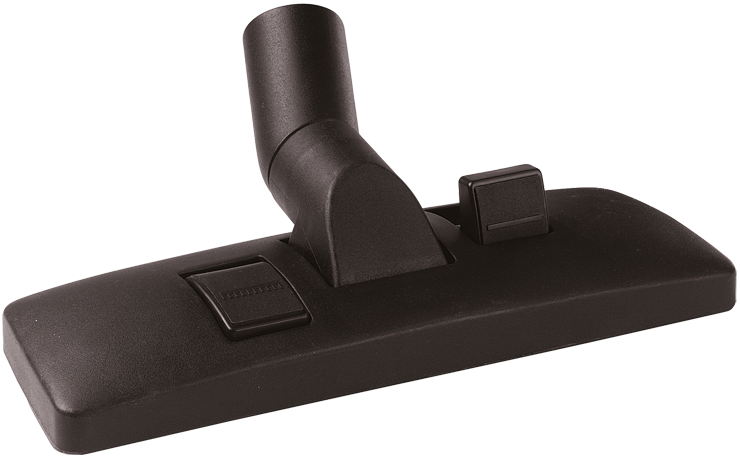 The Bosch VAC015 Floor Nozzle is a durable attachment that provides versatile performance. It is effective for vacuuming carpets or smooth floors. This nozzle fits 35 mm hoses, adapters, elbows, tubes and nozzles. As well, it fits most 1-1/2 In. wands, hoses, adapters, elbows, tubes and nozzles.